Visec releases LPR for Milestone's X-Protect. 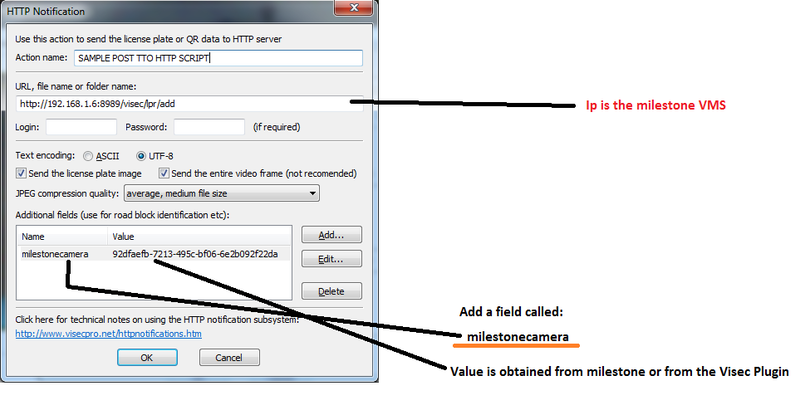 If you use Milestone, and need a good License Plate Recognition Software, you can use Visec as an embedded LPR in Milestone. An easy to install Visec Milestone Plugin makes configuration time under 15 minutes. Best of all you get super accurate readings feed directly into Milestone. Support for real time alerts, blacklisting, white-listing of wanted license plates, playback, and alarm functions. 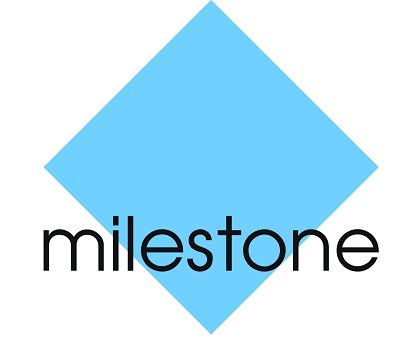 All data stored on Milestones sql database. Search supports searching in archived databases. There could be many databases with LPRs as a result of transparent archiving. Other performance and concurrence fixes as a result of testing on high loading environment with hundreds LPR's coming per minute. Implemented Sync between multiply instances of Smart Clients. 2) EventServer plugin sends a warning email and generates a Milestone Alarm if the Disk storage is less than 8.4 Gb (default database file size * 3). Plugin will send email and Alarm each 12 hours until disk space is cleaned. 3) Event Server plugin removes old LPR data if disk space moves below 2.8 GB (default database file size). Plugin sends Alarm and email once data removed or disk cleaning fails. Note: XProtect is a registered trademark of Milestone Systems A/S and has not endorsed this application, nor has it endorsed Visec software.